During its last meeting in Cairo, Egypt, on 29-30 January 2019, the Joint Monitoring Committee, decision-making body of the EU-funded ENI CBC Mediterranean Sea Basin Programme composed of the representatives of 13 participating countries, approved a list of 41 projects recommended for funding by the Projects Selection Committee. 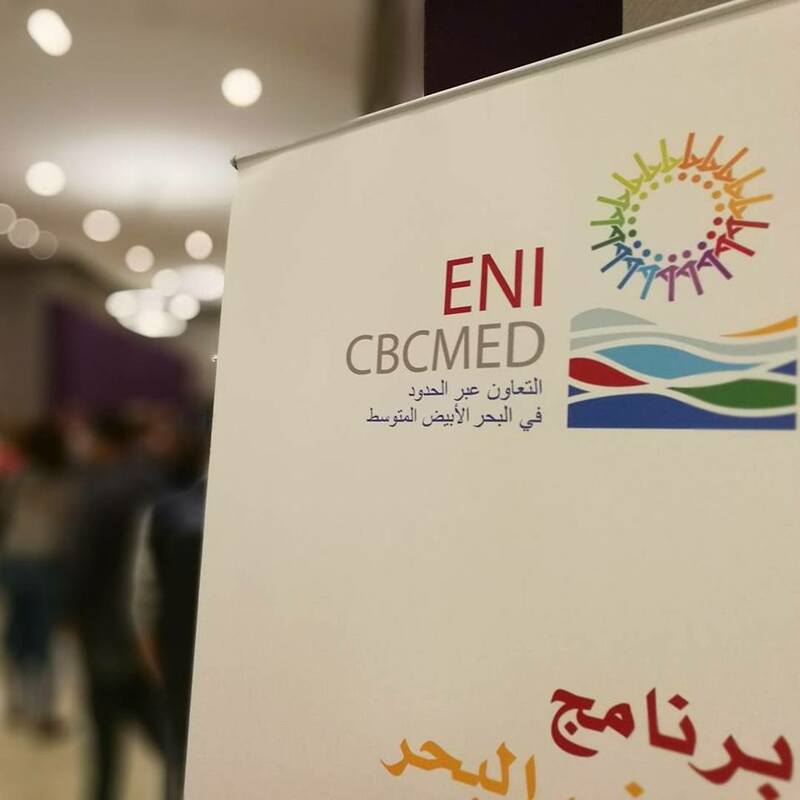 The EU-funded ENI CBC Mediterranean Sea Basin Programme 2014-2020 offers cooperation opportunities between partners from the Mediterranean area in fields of intervention such as economic development, education and research, social inclusion and environmental protection. CBC, a key priority of the ENI, seeks to reinforce cooperation between EU Member States and Partner Countries along the external EU borders.